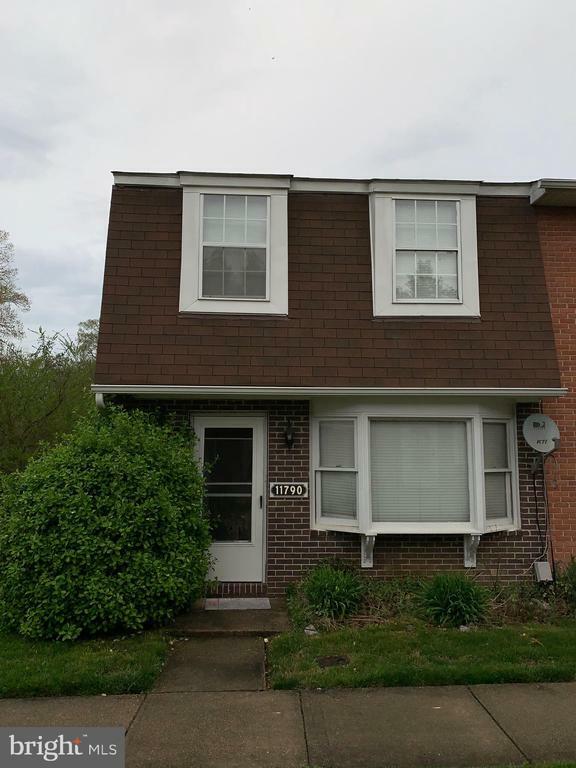 End unit condo-townhouse with good bones but can use a little TLC. Updated flooring, new kitchen countertops, and enclosed patio perfect for summer nights and entertaining. Close to several shopping centers and local entertainment establishments. Sold in As-Is condition.